This year we have had a vintage year with plenty of entries and helpful and friendly advice from our expert adjudicators. It finished with exciting competitions for the instrumental prizes of Town Shield and Cooper Cup for young and not-so-young performers followed by the festival concert with excellent snippets from some of the best singers and instrumentalists. While the festival is a great success we would be grateful for input from people who appreciate the goals of the festival and would be willing to help us to run it, as well as from those who would just like to know more about what happens “behind the scenes”. 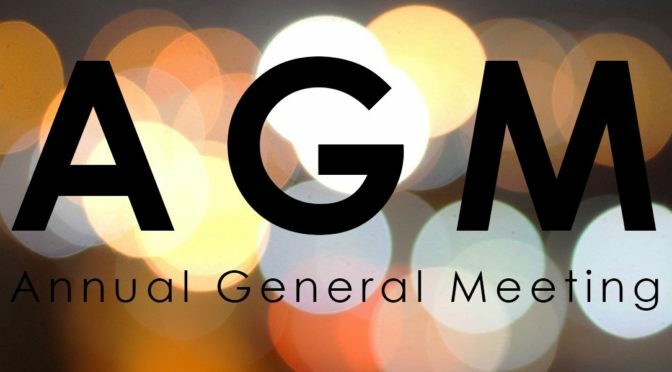 Please come to the AGM this year at the The Hall at Challow Park, Challow Road, Wantage, OX12 9RH) on October 11th at 8pm. We will welcome anyone coming to the meeting to find out how the festival runs and provide your feedback as to how it could be improved.